It’s time for a new feature, a weekly news update! I will update every wednesday with the news of last week~ So, let’s see what happened this week! 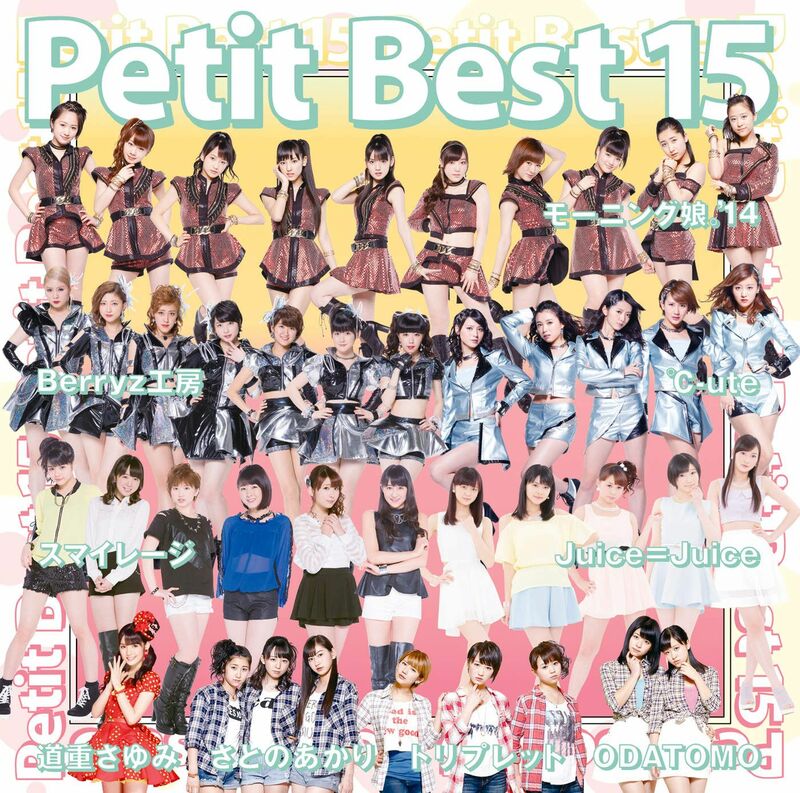 On december 10th the Petit Best 15 album went on sale. I didn’t think there were many interesting releases on it, but these Petit Best albums are usually not very interesting. Morning Musume’s 8th MV collection also went on sale, with all recent MVs since Help Me!! On december 13th C-ute ended their fall tour. 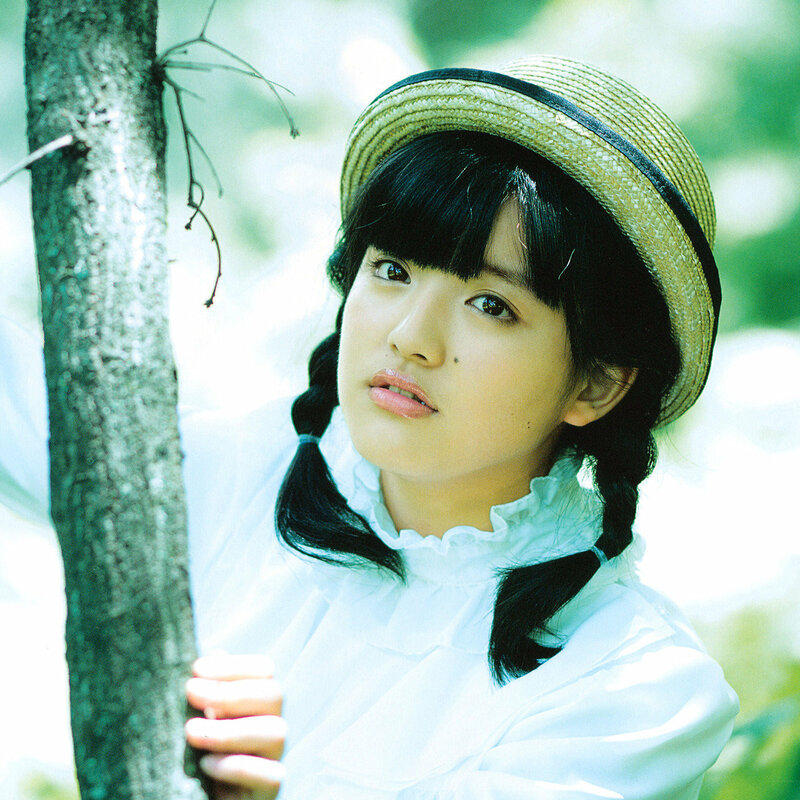 On december 15th Morning Musume released their Alo-Hello! photobook. Seeing the girls in a summer setting makes me wish it was summer again, I really don’t like the cold. C-ute’s (Berikyuu) budokan live also went on sale today. I haven’t seen much from it, but it seems like a pretty interesting watch! A new S/mileage was announced, this will be their first single as ANGERME and their 18th single overall. It will also be the first single to feature 3rd gen! It is a double A-side ‘Taiki Bansei / Otome no Gyakushuu’ and it will be released on february 4th. It was about time for S/mileage to release something… They didn’t release an album this year, and only two singles if I’m right. 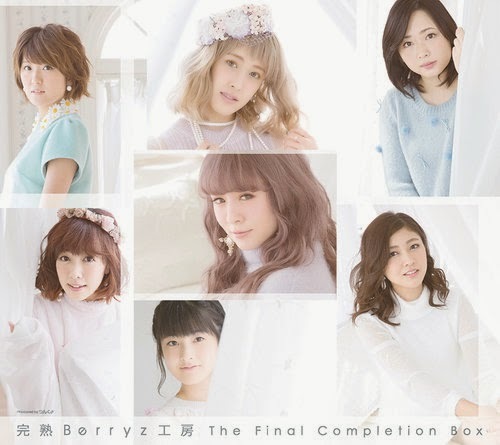 The tracklist and covers for Berryz Koubou final album, which is a compilation album. It’ll be released in three different editions; regular (pictured above), limited A and limited B. The regular edition includes 6 CDs, which feature A-sides, B-sides, stage play songs and covers. The two limited editions both feature 3 CDs with A-sides and DVDs. It will be released on January 21st in 2015. This will probably be their final single/album release. I already pre-ordered the regular edition, and this is my first piece of Berryz Koubou merchandise, and it will probably be my last… I really love Berryz songs though and I wouldn’t want to miss a great release like this. I also really love the covers, I’m in love with pastel colors and the girls all look beautiful. I think that was this week’s most important news. Let’s see how it goes from here! That’s it for now.